DAMDEX ON YOUR NATIONAL TV! 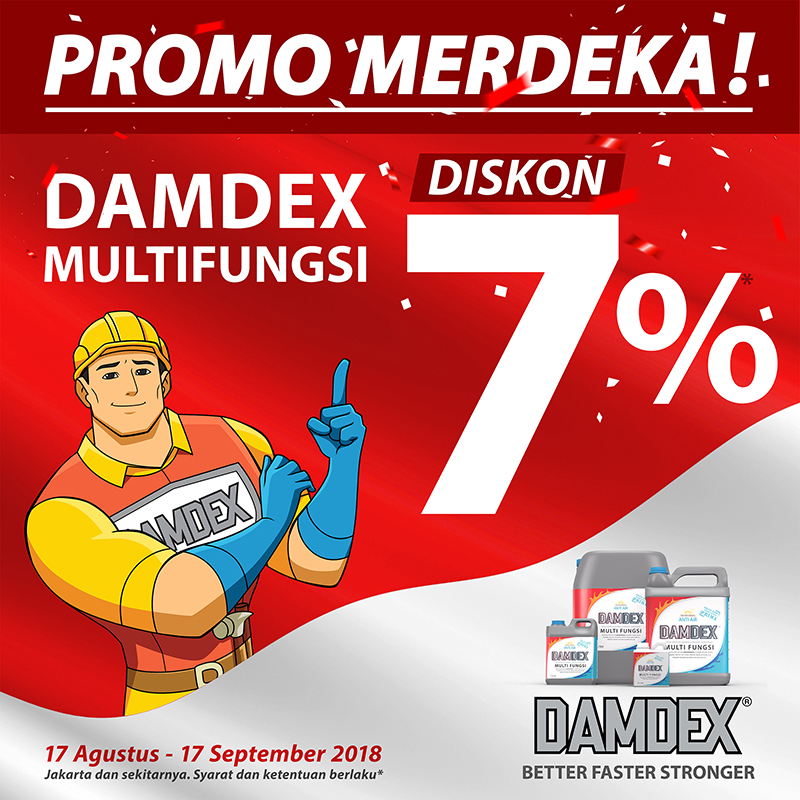 DAMDEX CAN SAVE YOU BILLIONS OF RUPIAH ON CONSTRUCTION. HERE’S HOW. INTERESTED TO RECEIVE OUR NEWSLETTER?